Flyers are an important thing to promote your work. Present in a small size that is portable as well, these have been in use recently and give you a great shot in advertising your work. Nowadays, many companies are using flyers for their work. 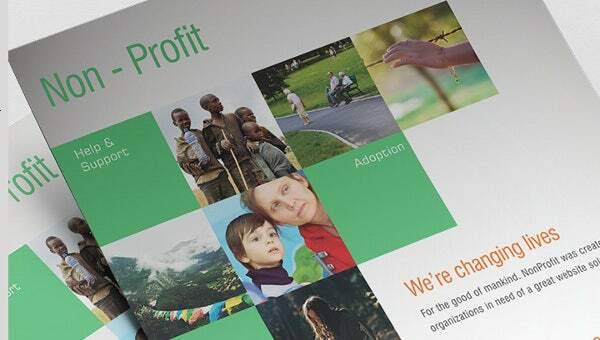 Non-profit companies are not unaware of this. 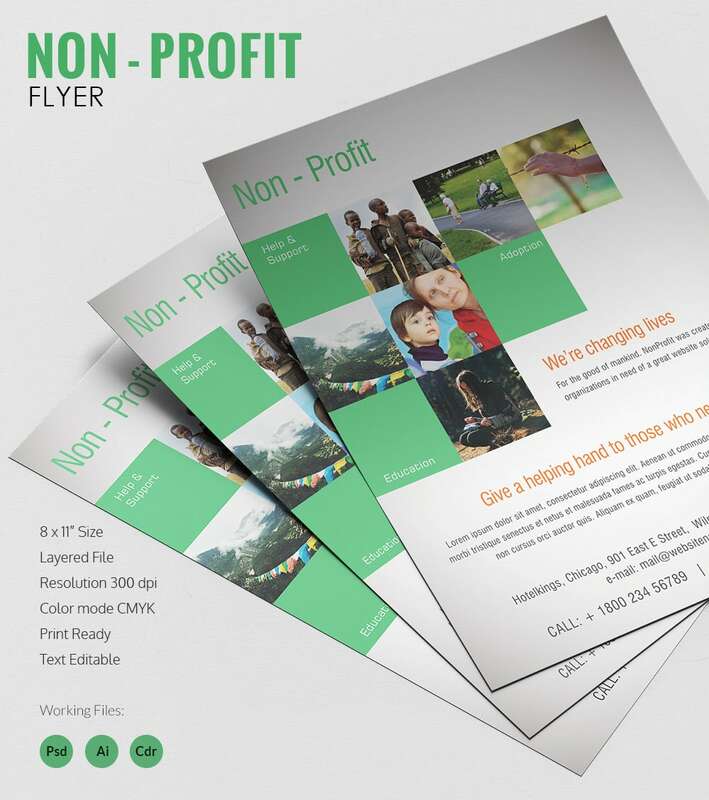 So, our website is giving you a wide range of free flyer templates that can be used widely by you for the promotion of your work. These flyers contain various styles and patterns and have space for various contents at once. You can select your favourite template for your work. These templates can be modified as well.